An eye in the sky could give homeowners a better view of damage during the next flood event. 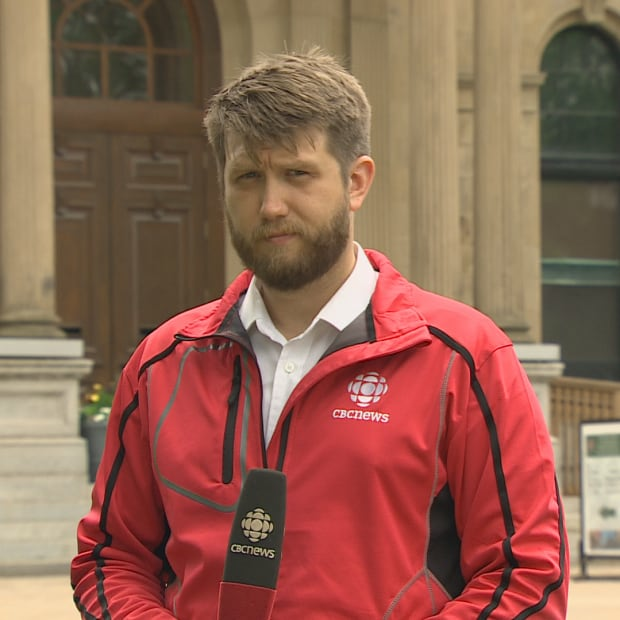 Researchers at the University of New Brunswick want satellite images of properties cut off by flood waters to be available during the next disaster instead of after. "I started thinking about the buildings that are affected that are remote and nobody is even aware of," said Shabnam Jabari, a post-doctoral research fellow in geomatics. "So I thought, 'I know satellite images can show them, why don't I go and check?'" Jabari was able to obtain satellite images of the record–high flood waters at their peak two days after they were taken from a private satellite image provider. Some of the publicly available sources can take up to 16 days to regenerate images, according to Jabari. "I was constantly checking," said Jabari. "And the moment they put the images there I downloaded them and I was started working on them. And I ended up getting the flood map of Fredericton." By overlaying "before and during" images, Jabari has been able to map the swell of the river and indicate which structures were in flood areas. But not content with just data sent from space, she double checked much of the mapping visiting areas listed as flooded in the imagery and taking photos of her own. "I cross-checked my results and I got pretty high accuracy," said Jabari. 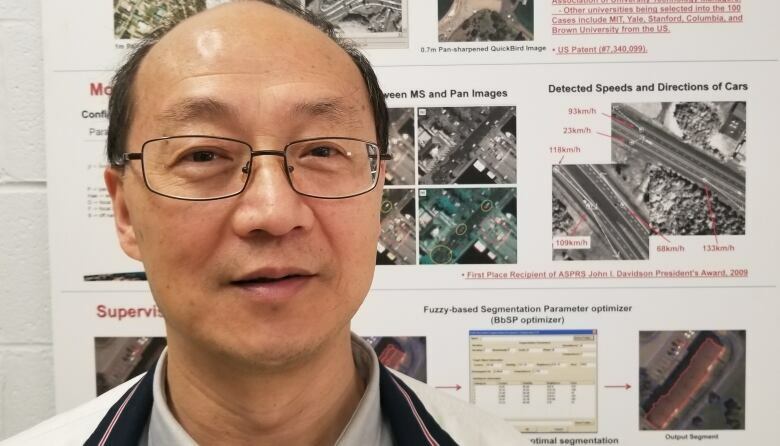 Canada Research Chair in geomatics Yun Zhang said the hope is to streamline the process so the next time there is a serious flood those images will be available quickly. "At this time, we're just using it for research applications and we proved that we can do that," said Zhang. "But indeed, this data can be used for many applications." 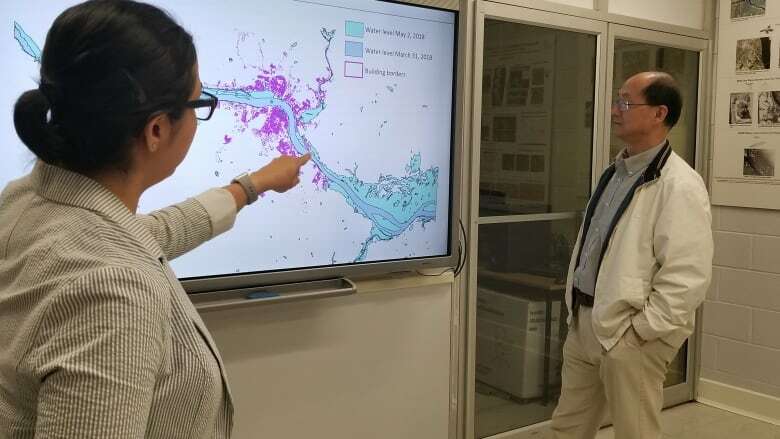 The maps Zhang and Jabari have built could be useful for insurance purposes, as well as informing those looking to buy homes in areas at risk of water damage in the future.